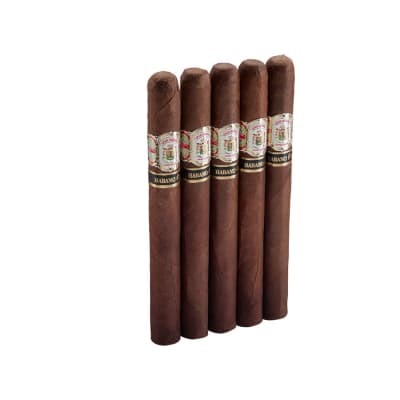 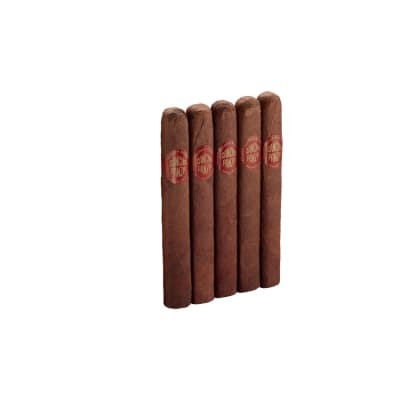 Alec Bradley The Maxx Nano cigars are the runt of the litter in this affordable, modestly-sized vitola. 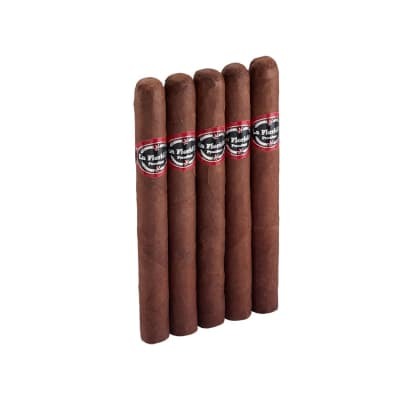 Accessible to smokers of every stripe, their multi-nation blend offers a creamy, complex, medium smoke in which you'll also taste more of the rare Nicaraguan Habano wrapper. 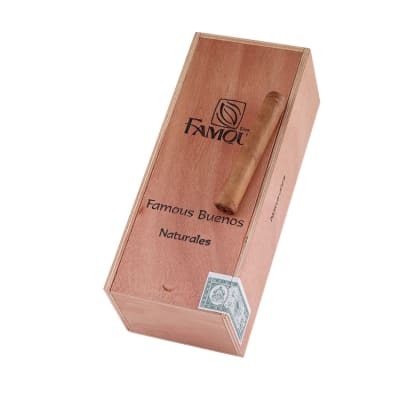 Order your box now.